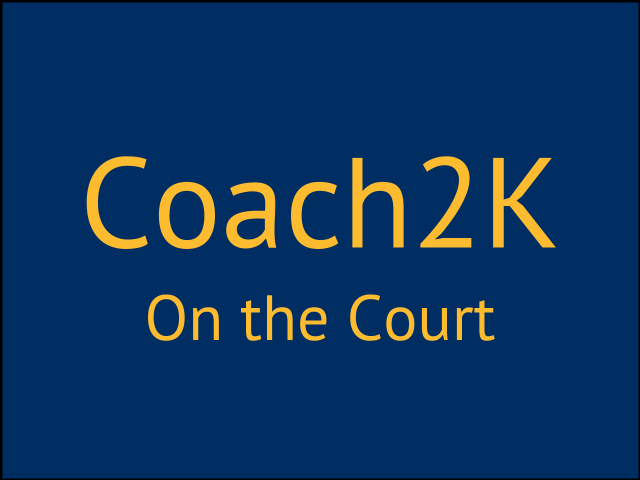 In this podcast, I interview our C2K Lakers owner and we talk about a few of our games together, the C2K League and of course, my favorite subject NBA2K. 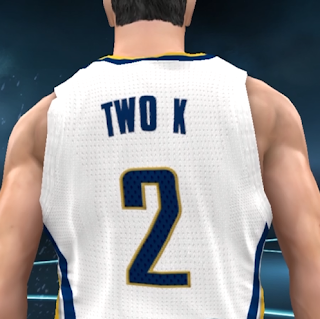 With NBA2K16 right around the corner, I know the community is super excited for the release of the new game. I spend some time with the Dr3aded_Asasin talking about his dedication to using the Lakers in NBA2K and what he expects from the Lakers this season both in the game and in real life. It was a fun interview and as always it's great to get to know and talk with another member of the community and NBA2K fan. We also spend a lot of time talking about the C2K League. If you are interested in getting in on some league action, contact my commissioner PSN Alabamarob. If you want to get a game in with today's guest, you can hit him up on PSN Dr3aded_Asasin as well as follow him on on his team page which is Lakers.Coach2K.com. You can also find him on YouTube by clicking here. Let me know if you any questions and as always, I'll see you on the court!